Home › Site Update › Site Update: Happy Birthday Lin! Today is Lin’s 36th birthday! 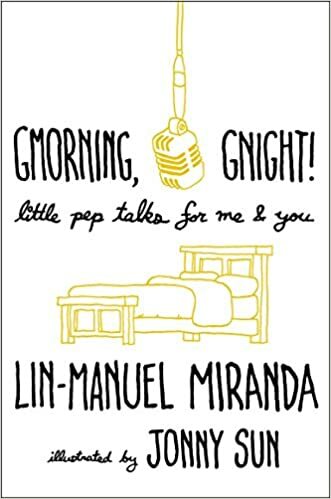 Lin (Manuel) Miranda Fan would like to wish him a happy birthday spent with family & friends, hoping for bigger and more successful years to come! Following Lin’s wish, if you’d like to celebrate his birthday and give him something, please consider donating to http://mariposadrfoundation.org Or http://everytown.org Or http://broadwaycares.org.